These seeds are extensively used as spice. Our dill seeds are cultivated in the rich and well drained soils and under the best of the whether conditions required for best results in warm summers and with hot sunshine levels. 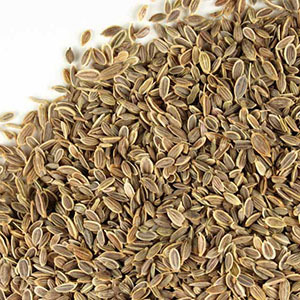 These seeds are used to flavor many foods like soups, pickles and it is effective for gas and indigestion.